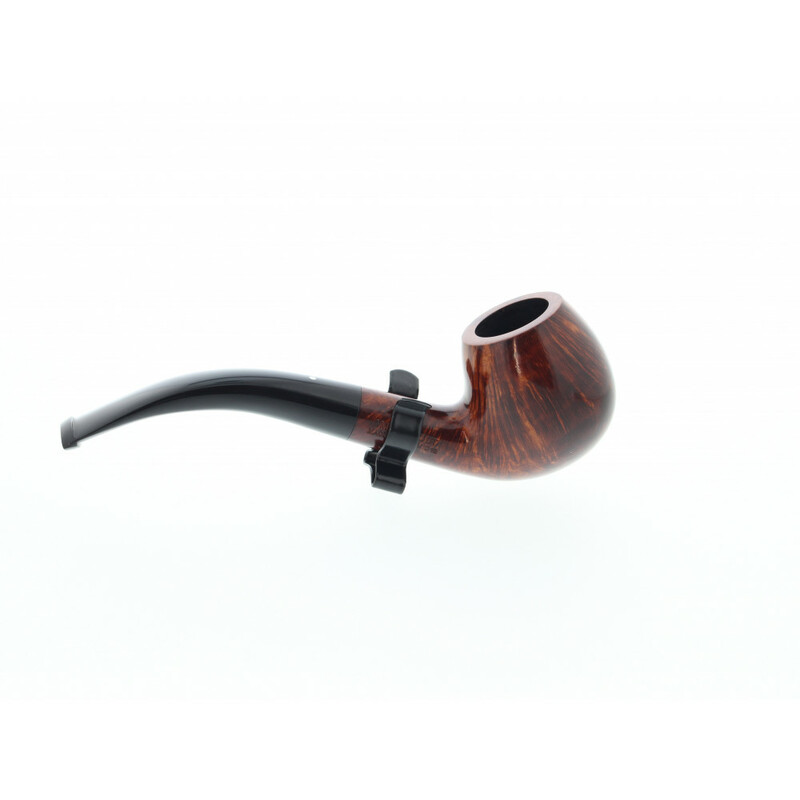 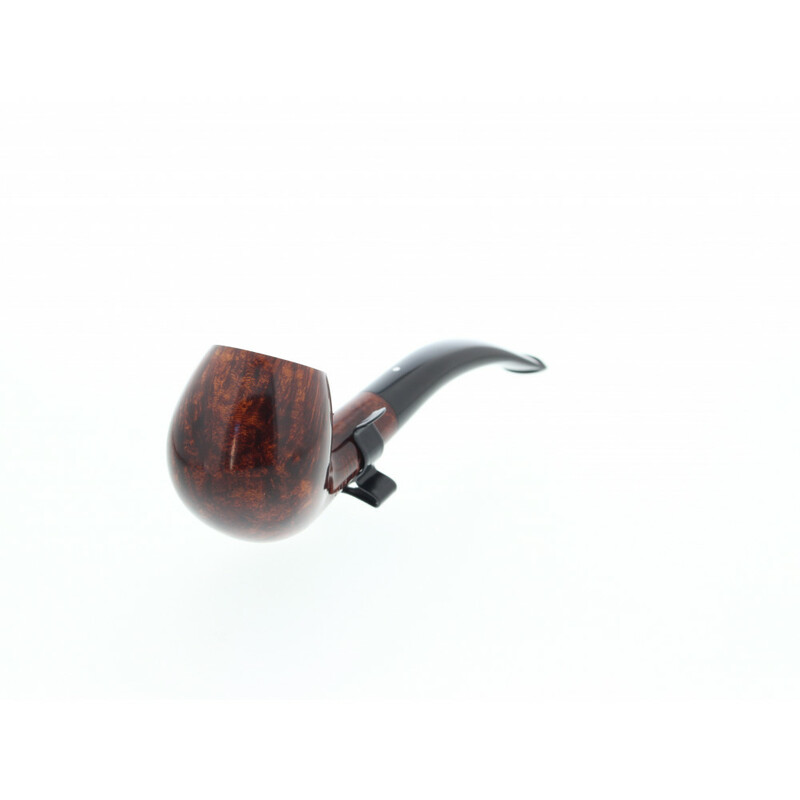 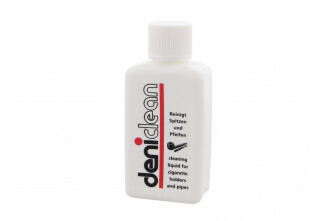 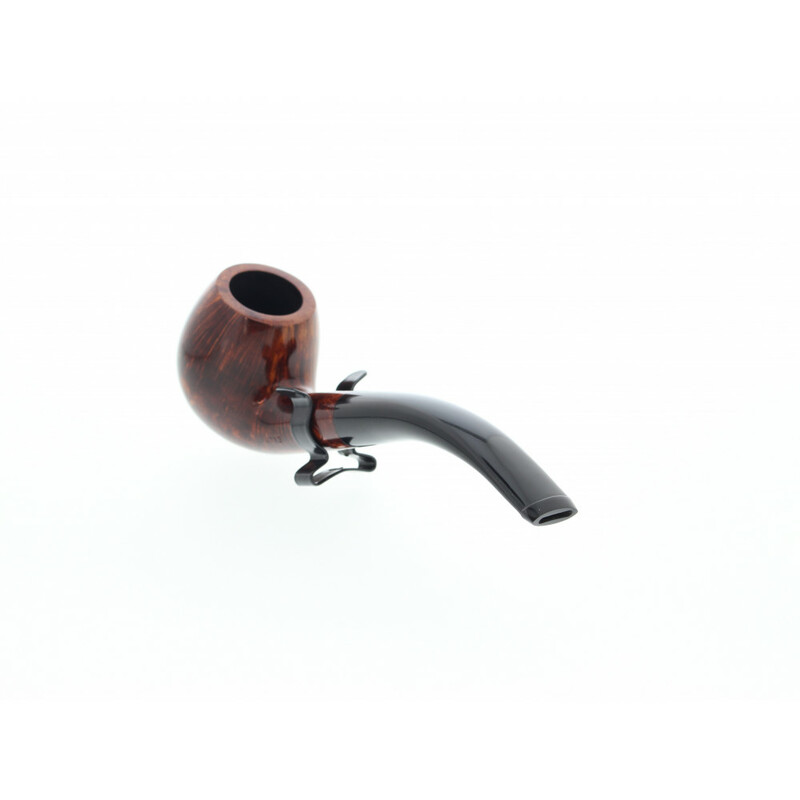 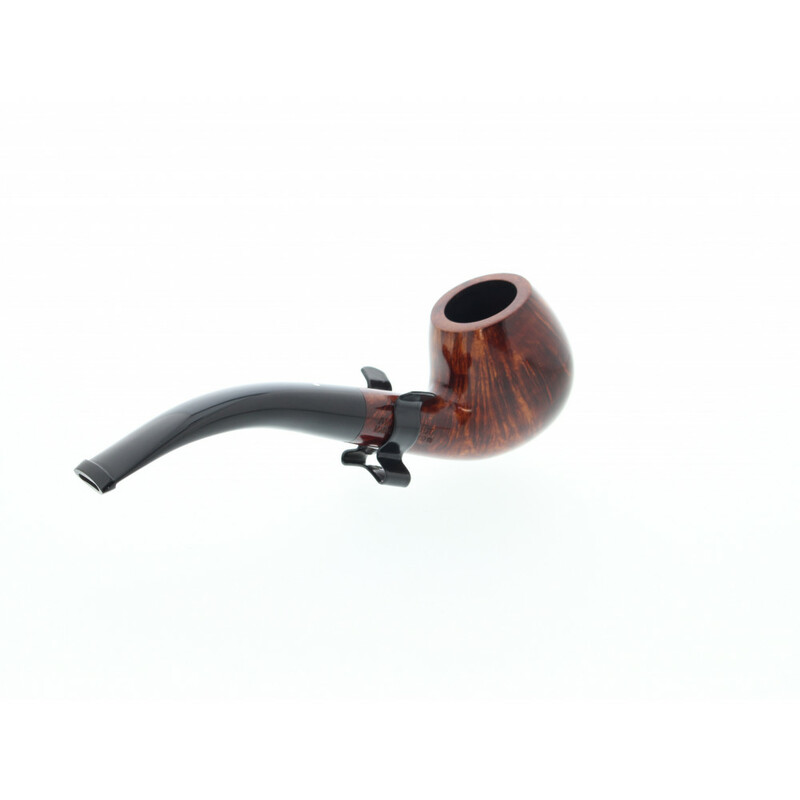 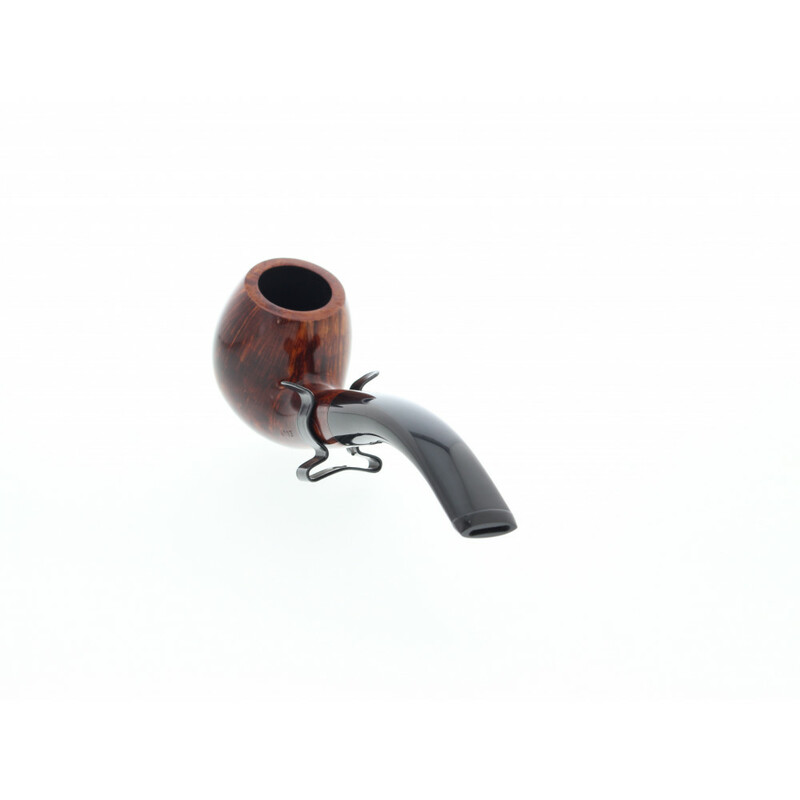 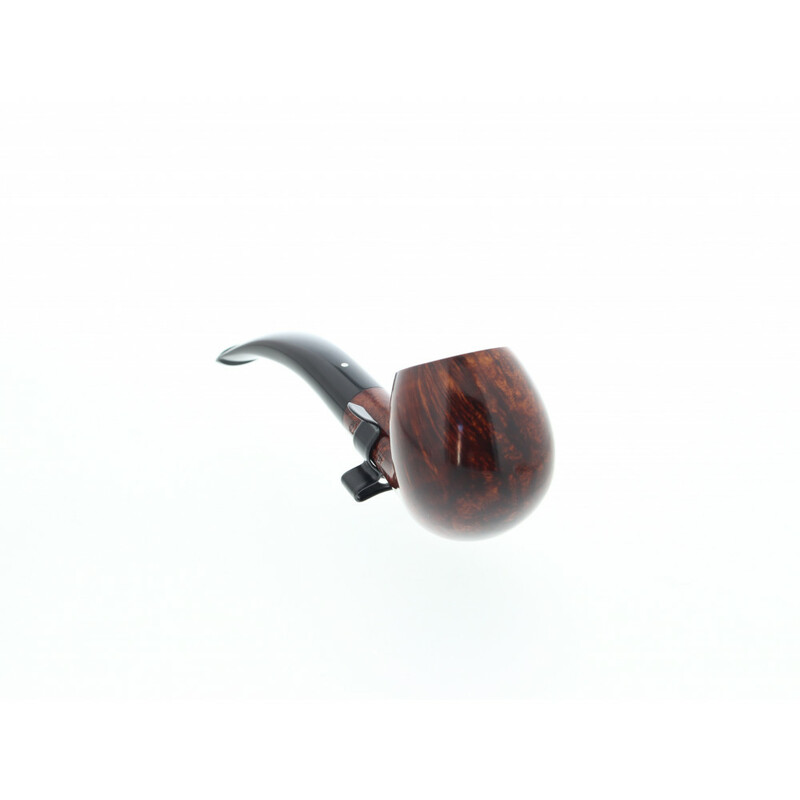 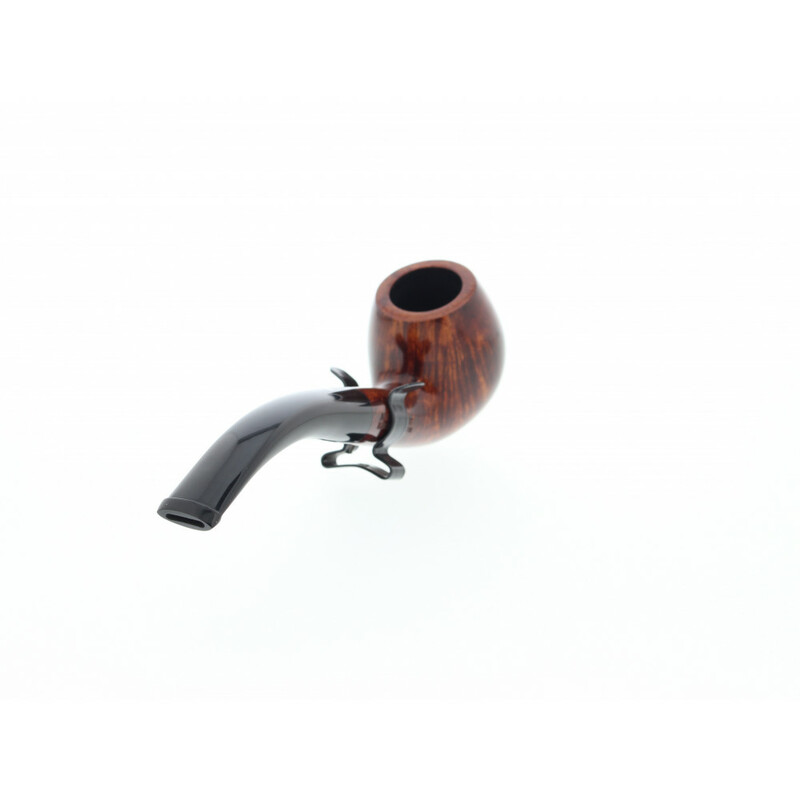 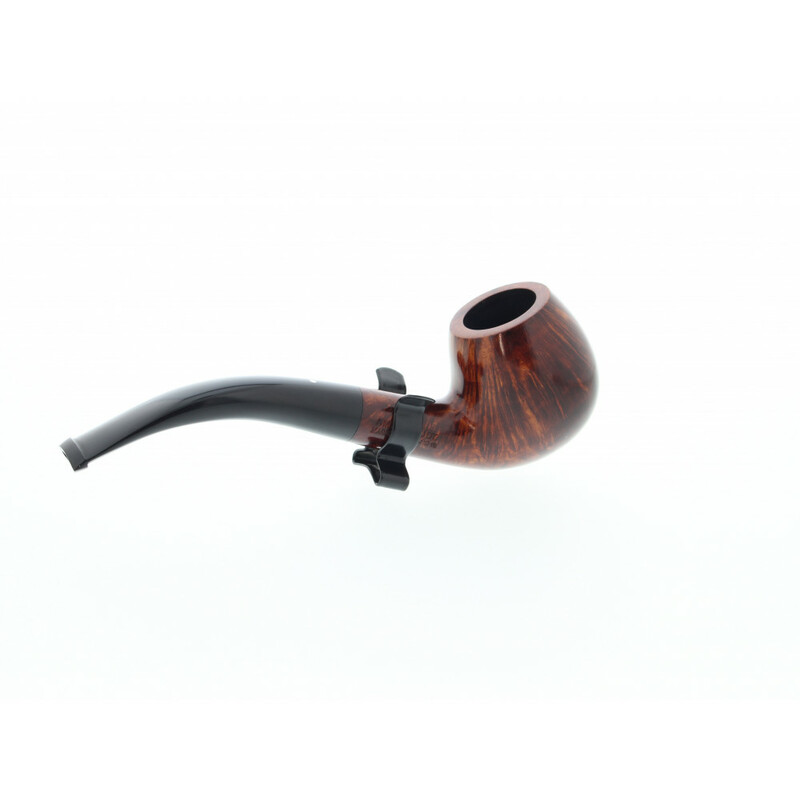 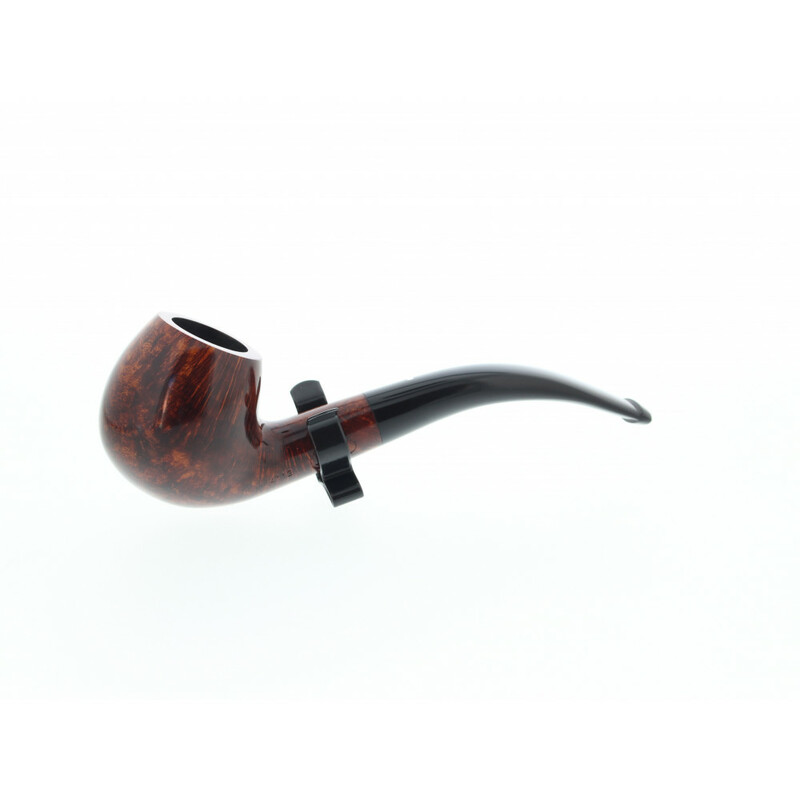 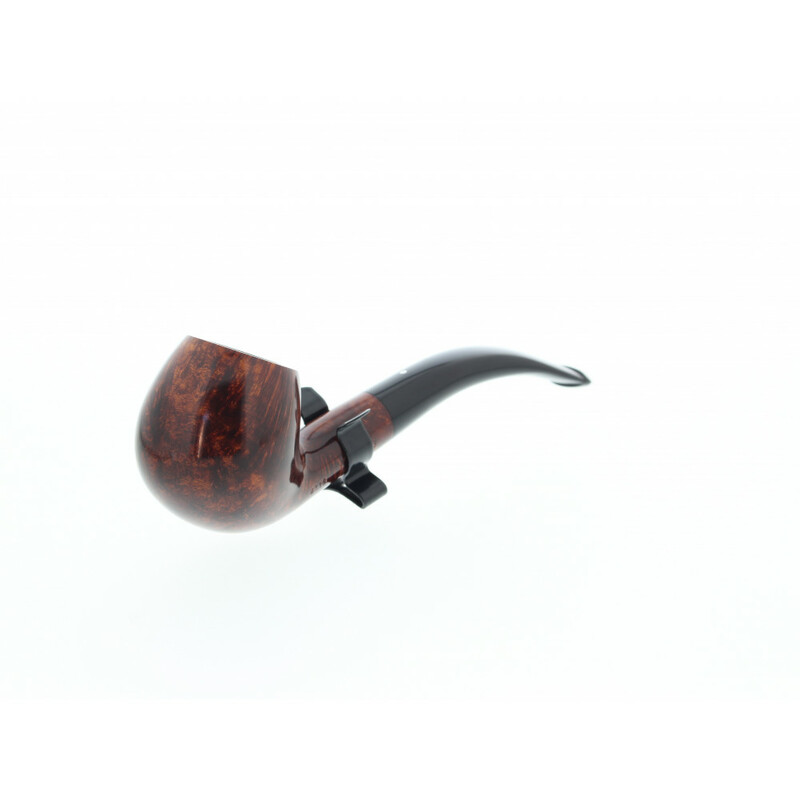 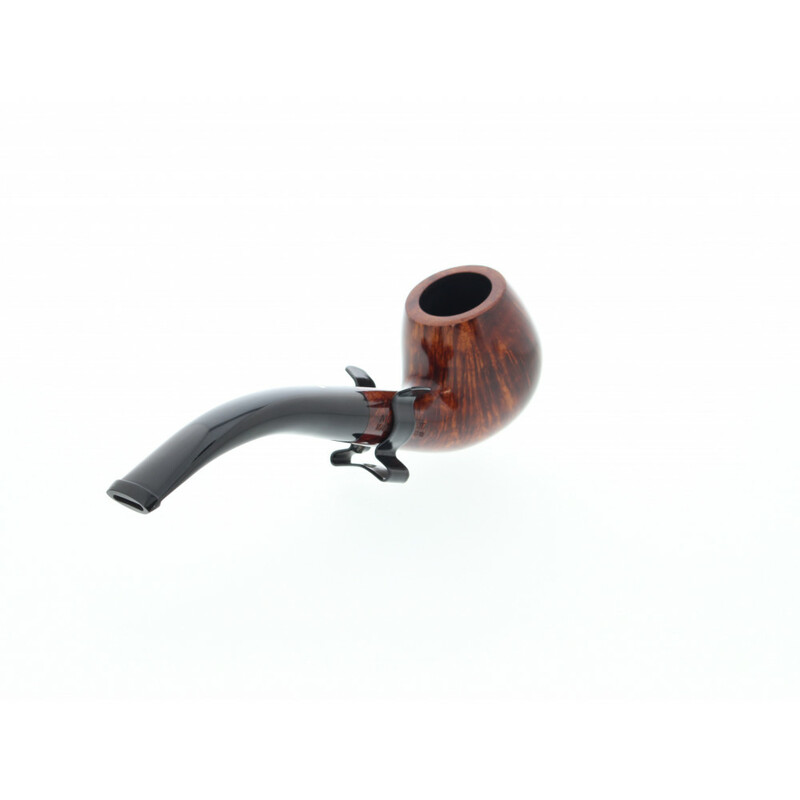 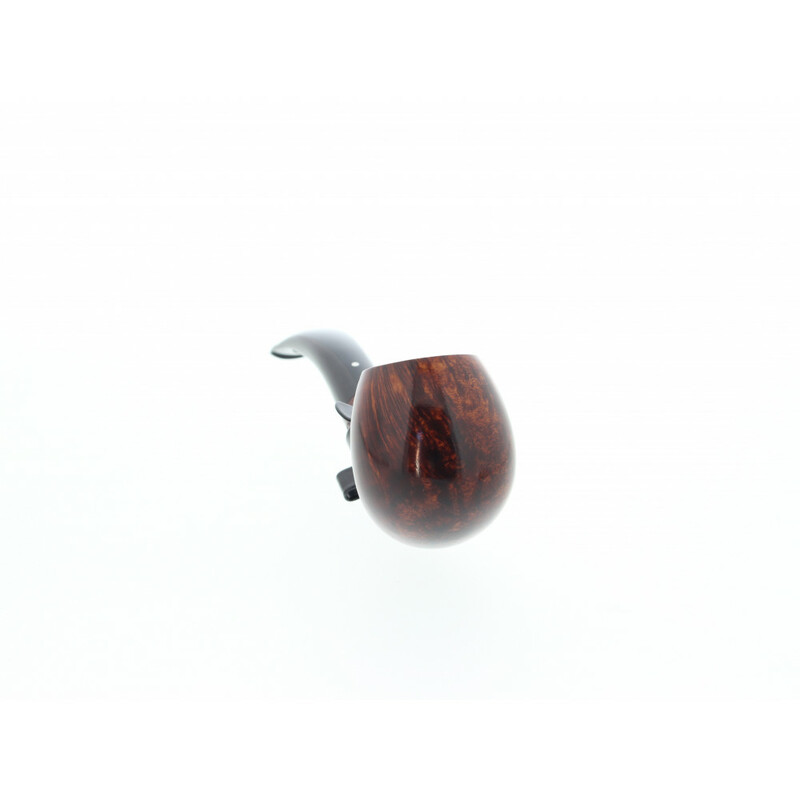 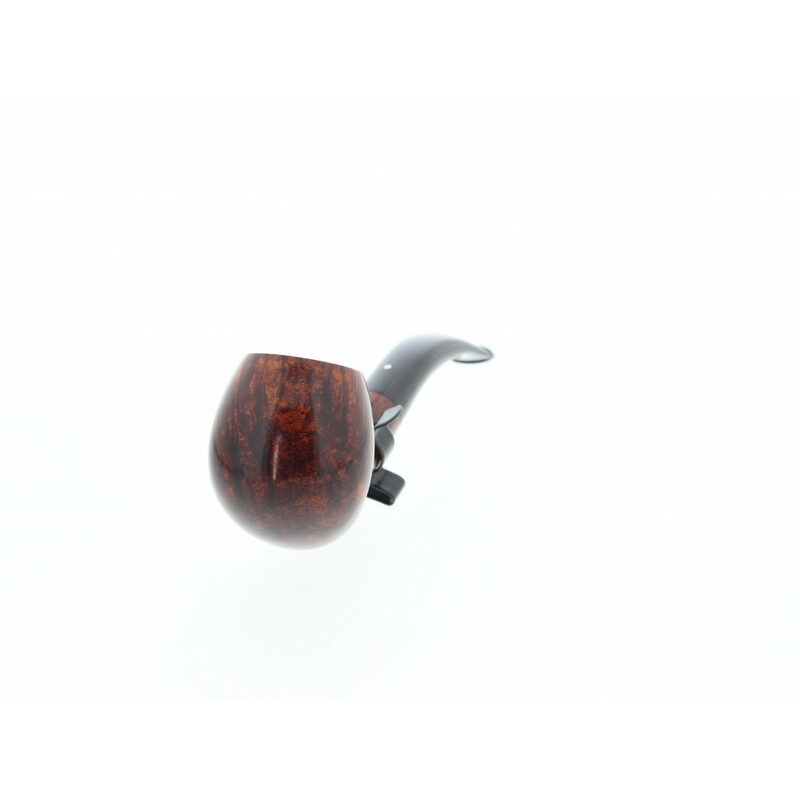 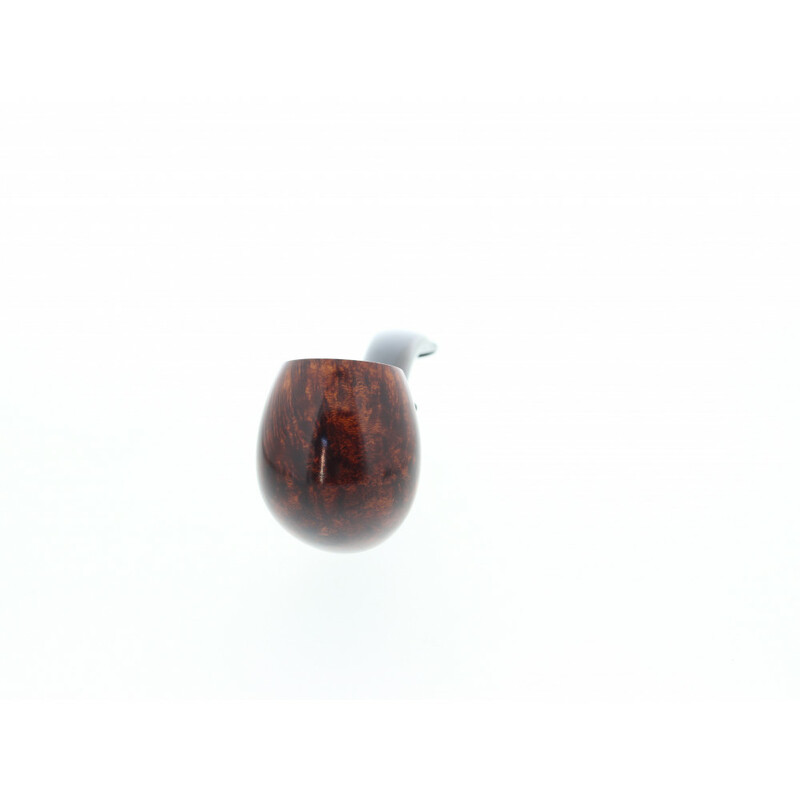 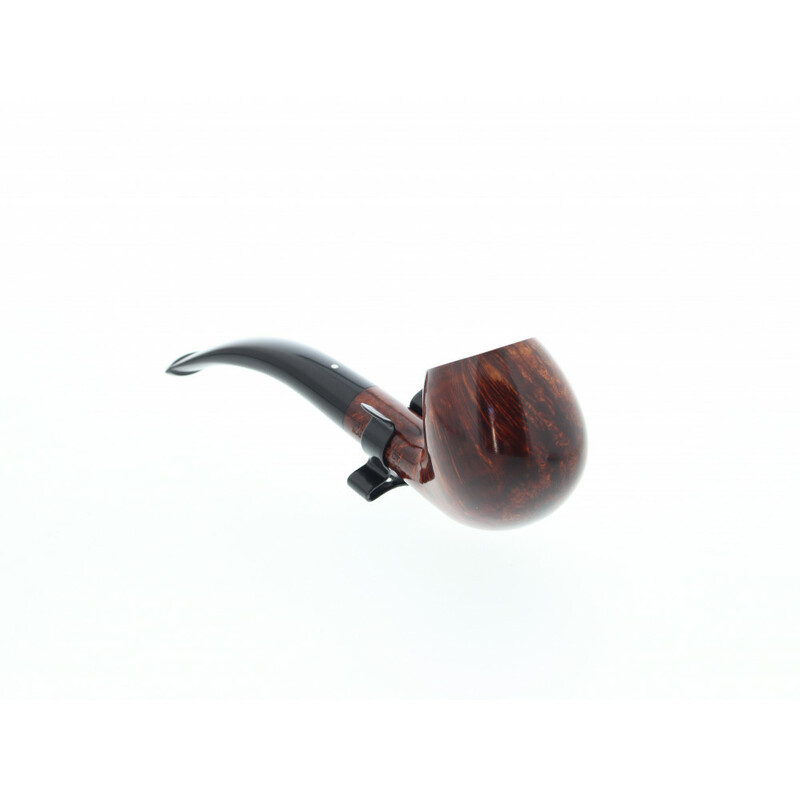 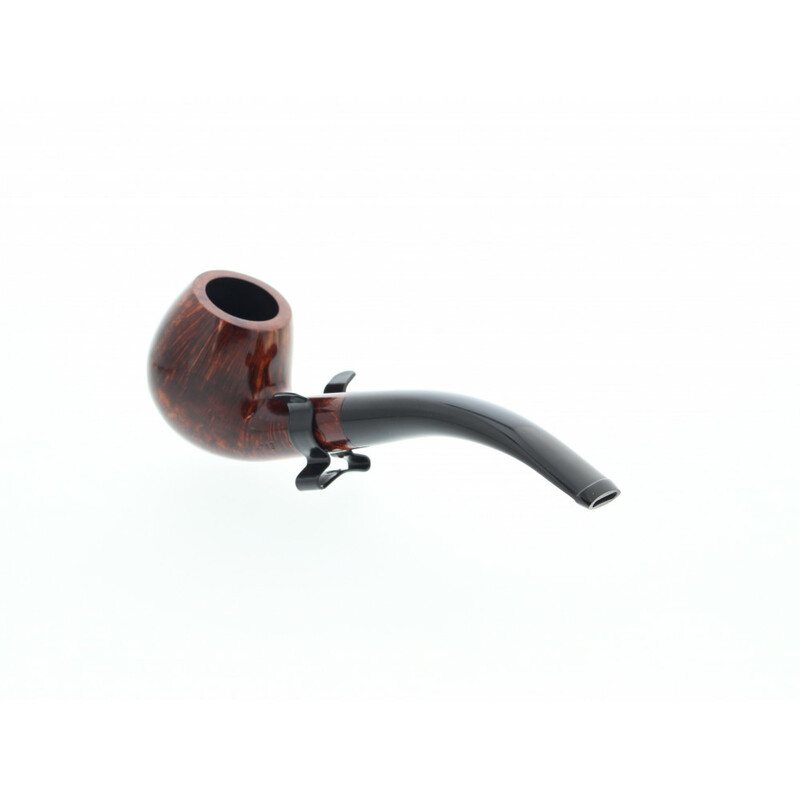 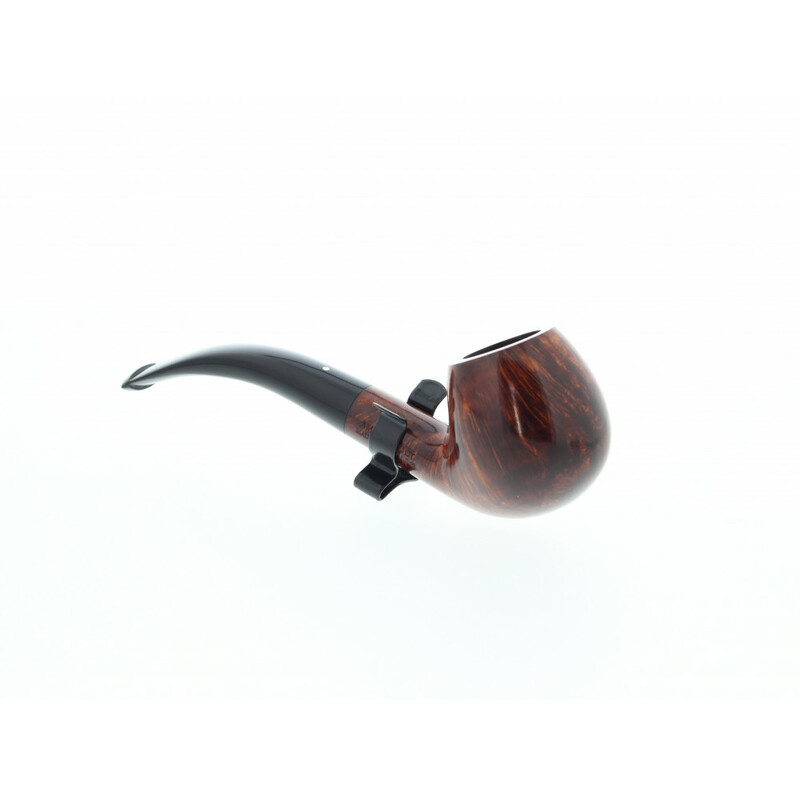 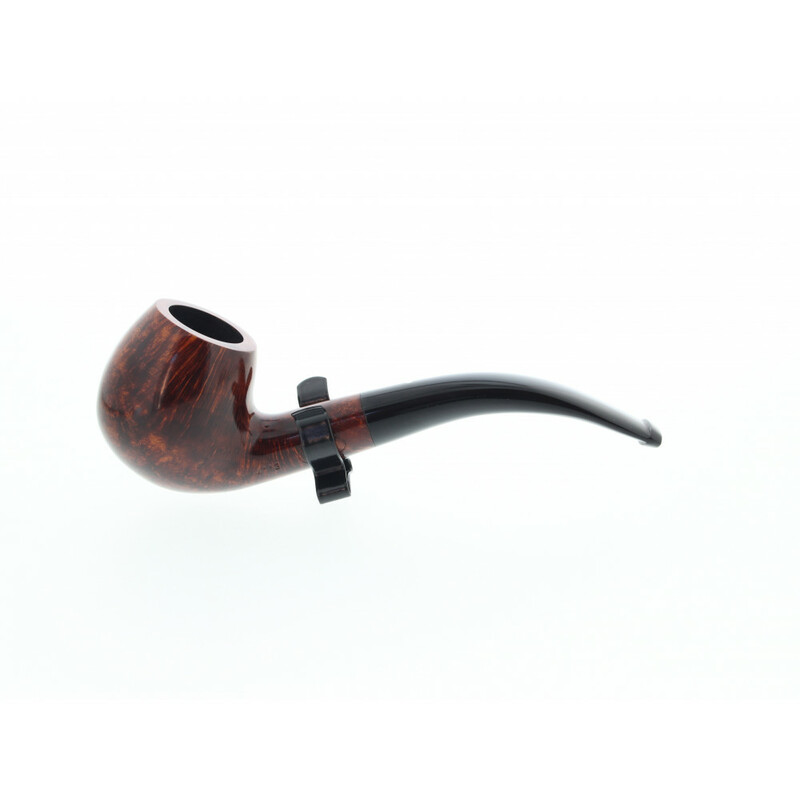 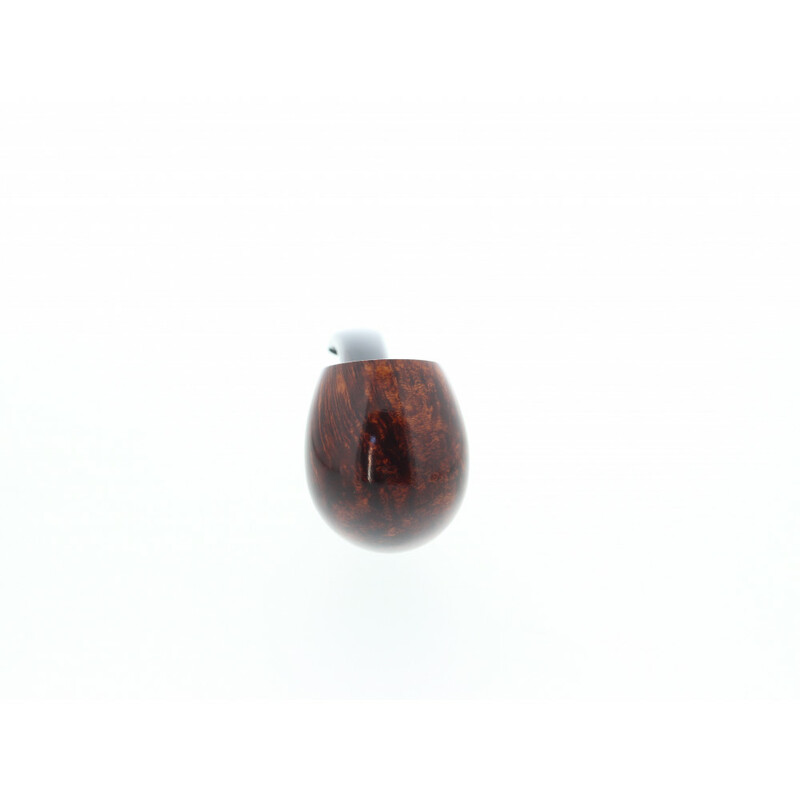 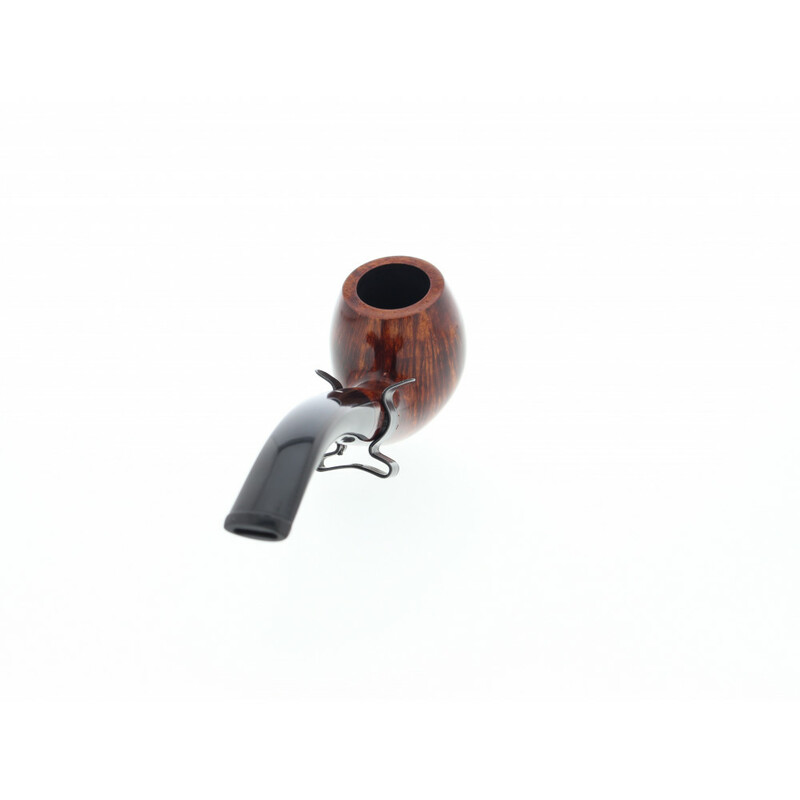 The Dunhill Amber root 4113 has a magnificient straight grain. The surface is waxxed for a smooth and pleasant touch. 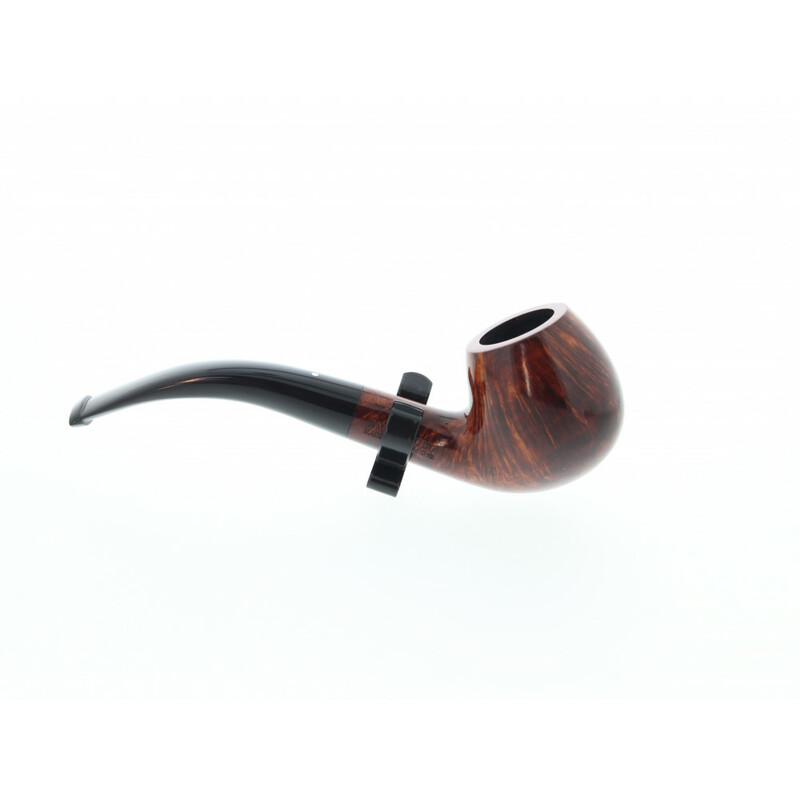 The bent shape is pleasant to hold. 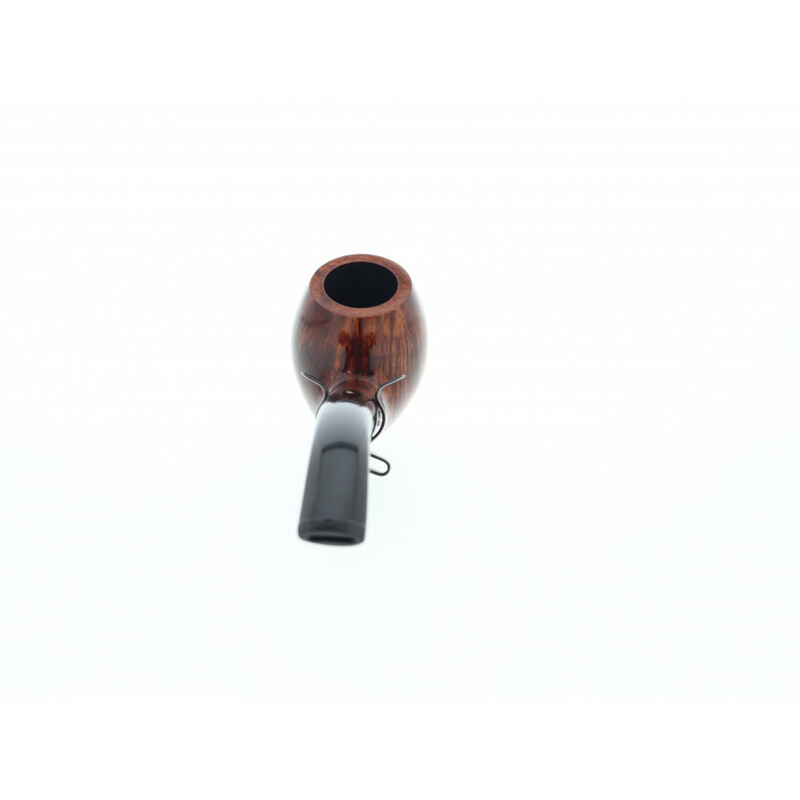 The bowl is medium sized, the round shape makes it easy to carry. 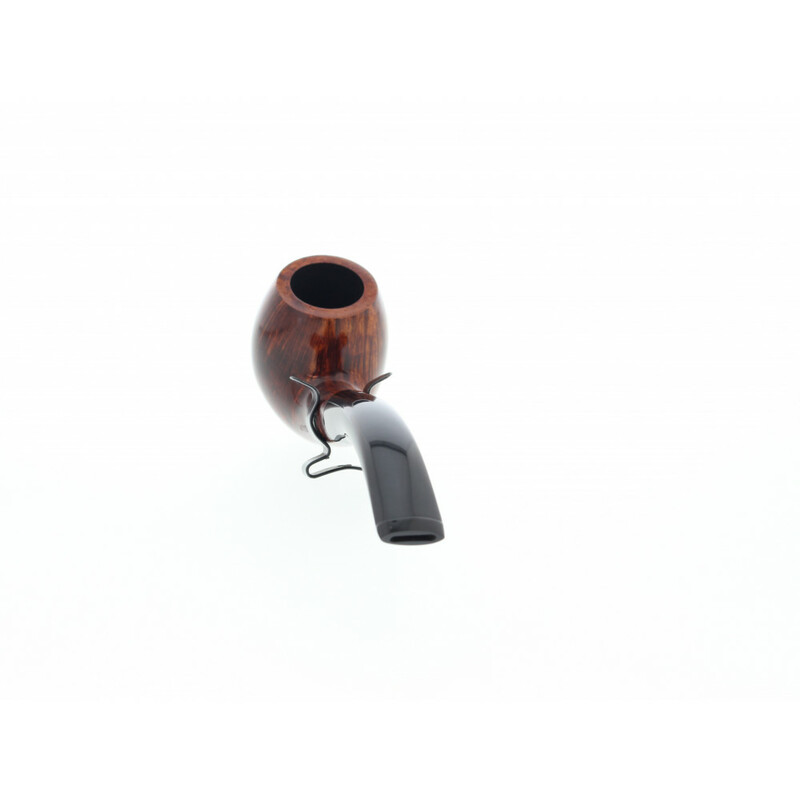 The inside is pre-carbonized.